Thousands of companies already reporting with the GRI Standards can now, instead of adopting additional reporting metrics, continue using the GRI guidelines. 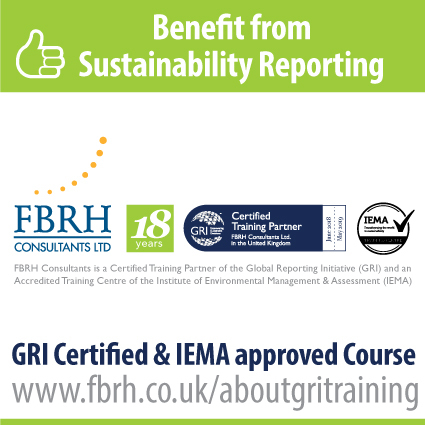 Additionally, companies new to reporting can adopt the GRI Standards and also be in accordance with WFE’s guidance, which covers indicators for emissions, climate risk mitigation, gender pay, human rights and ethics and anti-corruption. 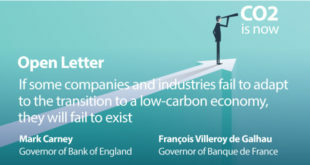 Bastian Buck, GRI Chief of Standards, said: “Stock exchanges have a key role in driving sustainability reporting, which is a crucial element for corporate transparency and responsible business practices. 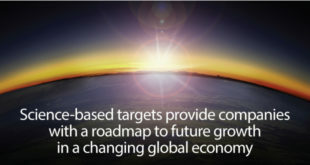 We are pleased to see the World Federation of Exchanges take leadership with this initiative that will undoubtedly drive comparability in ESG reporting. 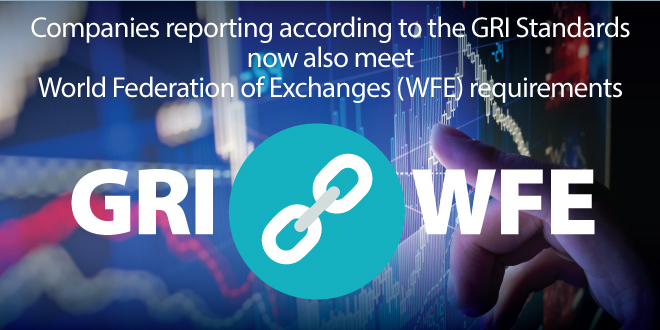 GRI will continue working with stock exchanges around the world to establish the GRI Standards as the basis for reporting on the WFE recommendations.” Today, GRI is referenced by 36 stock exchanges globally. 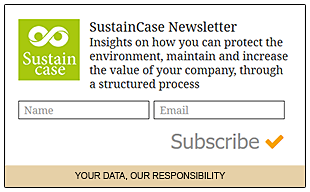 “With more issuers engaging in ESG reporting, and more investors using this information, it is important to drive towards standardization of ESG reporting. For this reason, the WFE is delighted to see the GRI’s publication of a tool which maps the WFE’s ESG metrics to the GRI Standards. 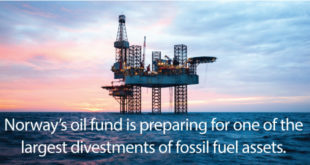 This ensures alignment of reporting and will contribute to enhancing the overall quality of reporting,” said Siobhan Cleary, Head of Research and Public Policy, WFE.